Fuchs (G. Tapella S.r.L) motorcycles were made by the Tapella company located in Milan with a NSV engine made by Nanni Costruzioni Meccaniche based in Bologna. 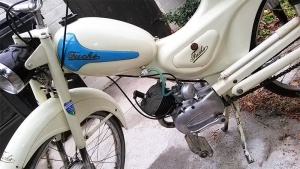 The first of the Italian brand scooters had a 98 cc Fuchs-Sachs two-stroke engines. In 1952 they introduced two new models with the same engine. 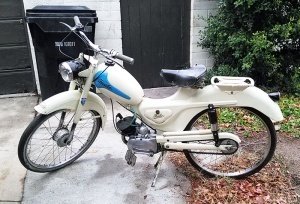 1955 there were real innovations with the Gazzella a 75 cc scooter and a light motorcycles with 125 cc and 150 cc two-stroke engines. 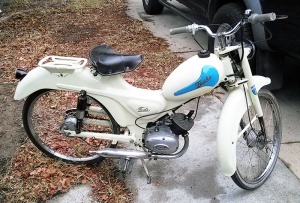 Some mopeds after 1957 were released under the Tapella-Fuchs name.